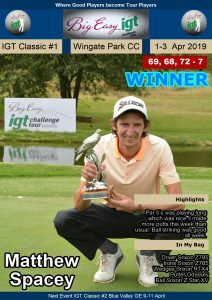 BRAKPAN, 5 February 2019 – Local amateur Jacques Blaauw will be targeting an IGT Challenge Tour breakthrough when he leads the field into the final round of the Race to Q-School #4 at State Mines Country Club on Wednesday. Blaauw began the second in a three-way tie for the lead on six-under. The 19-year-old fired six birdies for a five-under 67 to take pole position on 11-under 133. He leads by two shots from Pretoria amateur Christopher van der Merwe but there six more players within three shots of his lead. Van der Merwe made three birdies on the bounce from the first and notched three more on the front nine for a 67. 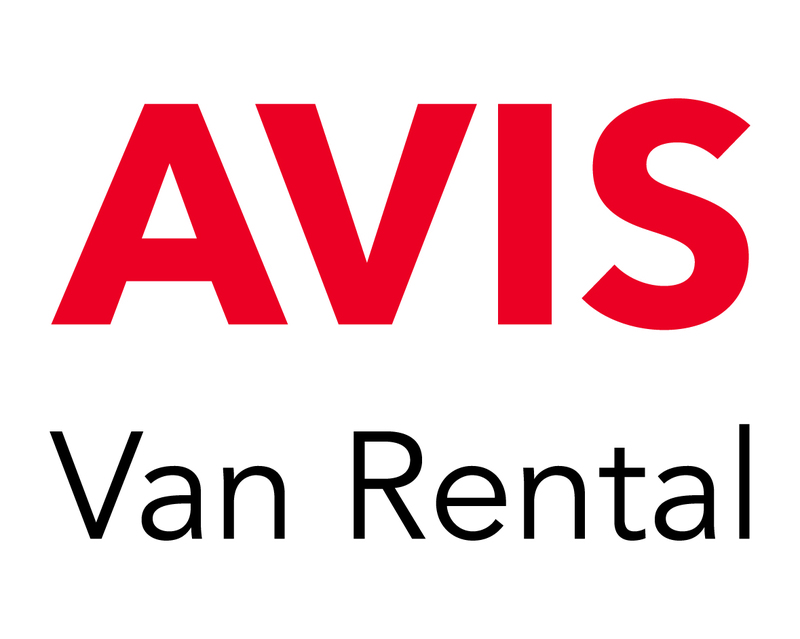 Meanwhile joint overnight leaders amateur Casey Jarvis and Ruhan van Djik stayed within striking distance with rounds of 70. 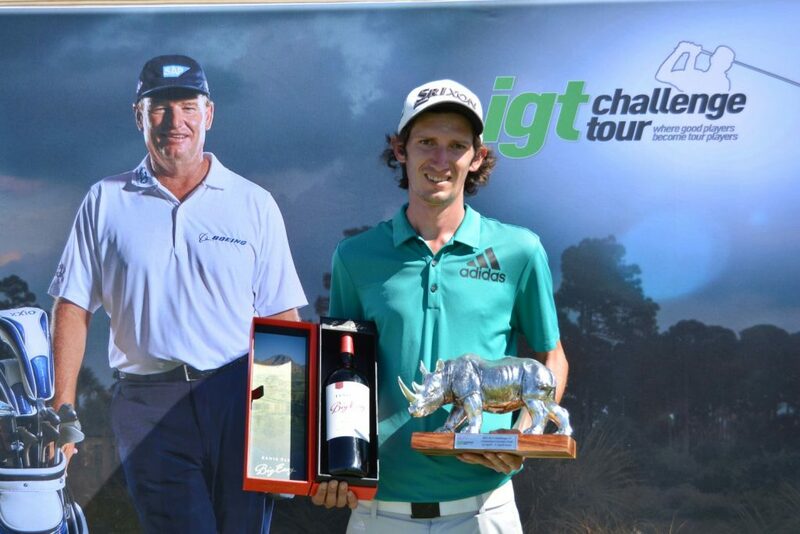 The GolfRSA National Squad member and Kempton Park rookie tied for third with 2018 Big Easy IGT Challenge Tour Championship winner Luke Brown on eight-under. A further stroke back, Dylan Kok and another State Mines amateur, Vaughen van Deventer, share sixth with Khaya Jika. 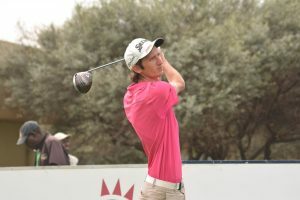 Big Easy Road to Sunshine Tour winner Kok carded a 67 and Van Deventer returned a 68, but Jika was the man of the hour. The 35-year-old Eastern Cape native blitzed the course in 64 strokes to take the low round honours and catapult from joint 35th to a tie for sixth. 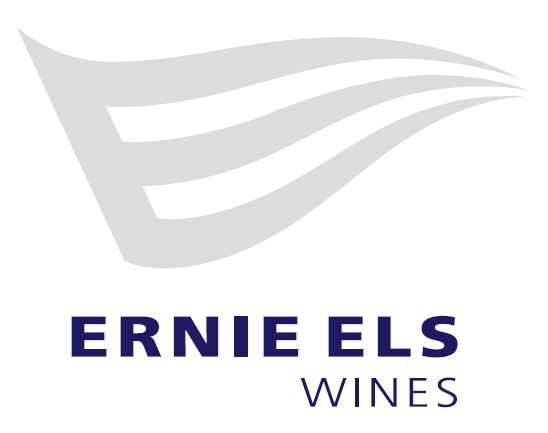 Born in Ladyfrere near Queenstown, Jika honed his golf in George and had very little trouble in the breeze conditions. Three-under at the turn, he broke into the top 10 with three birdies in a row from the third hole. “I hit a great tee shot and a hybrid into green from 245 flag,” said the Midrand resident. “It pitched behind the flag, and I left the four foot downhill putt short. After I tapped in for birdie, I hit two hallelujah shots into the fourth. It was easily the two best shots of my round and boxed a four-footer for birdie. “I was between clubs at the short hole, and eventually hit a soft 7-iron to give. Unfortunately I pushed my tee-shot right at the next hole and had to two-putt for par. I hit a good tee-shot at the par five, but I pulled my 3-wood left. I had to chip to the green and two-putted par. 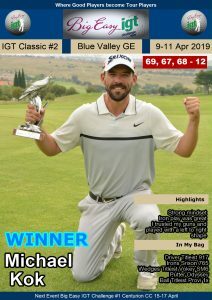 Jika, who competed on the Big Easy Tour last year, is campaigning in the Race to Q-School series to prepare for the Vusi Ngubeni Qualifying School in March. 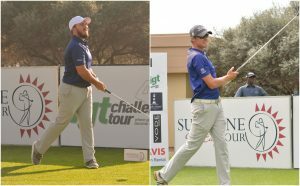 Meanwhile Blaauw will be gunning for a first victory on the country’s premier golf development circuit to boost his confidence ahead of the African Amateur Stroke Play Championship next week. 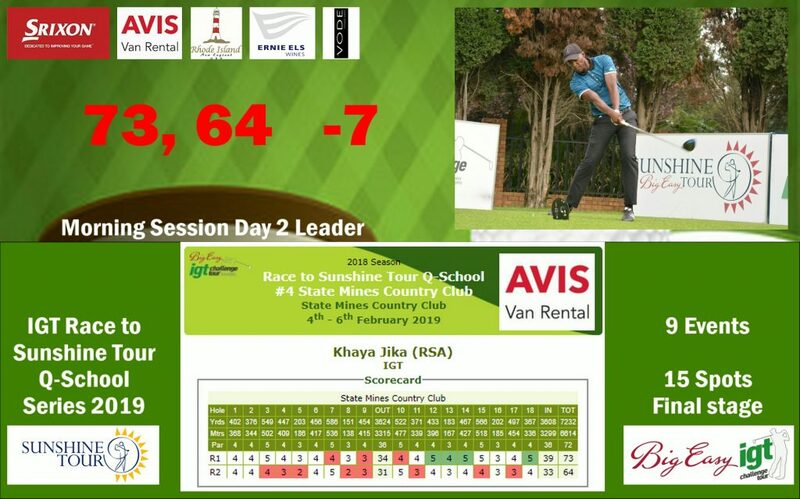 PHOTO – Confident stride of Eastern Cape golfer Khaya Jika, who fired an eight-under 64 to catapult to a tie for sixth on day two of the IGT Challenge Tour Race to Q-School #4 at State Mines Country Club; credit CJ du Plooy.